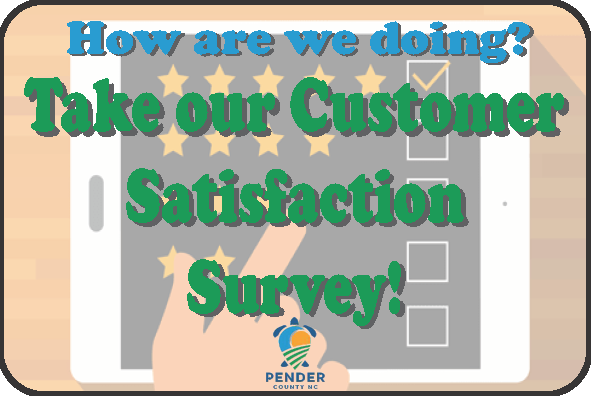 Before buying, you should be aware of other factors that accompany the pleasures of owning property in Pender County. The County is a diverse area with beautiful beaches and scenic rivers, streams and creeks. Living near the Northeast Cape Fear, Cape Fear and the Black river or at the beach means being knowledgeable about the possibility of flooding and flash flooding (Link to “How to Prepare for A Flood). Regulated floodplains are illustrated on maps called Flood Insurance Rate Maps (FIRM). It is the official map for a community on which FEMA has defined both the Special Flood Hazard Areas (SFHAs) and the risk premium zones applicable to the community. SFHAs represent the areas subject to flooding by the 1-percent-annual chance flood event. Structures located in the SFHA have a 26-percent chance of flooding during the life of a standard 30-year mortgage. FEMA FIRM maps are available for viewing online at FEMA Flood Maps. 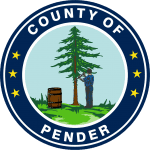 You can also contact the Pender County Floodplain Administrator at (910) 259-0231 or view maps online at http://gis.pendercountync.gov/maps for to determine which flood zone your property is located in. To determine your flood risk, visit FloodSmart.gov or call 1-800-358-9616 (FEMA “Know Your Risks” brochure). For information about FEMA’s Flood Insurance Rate Map (FIRM) and floodplain management questions, contact the Planning Department at (910) 259-0231. Coastal Flood Zones and LiMwa. There are three basic coastal zones and one new zone in the new NFIP maps. The flood zone X is considered to be a low risk of flooding. VE zones or Coastal High Hazard Areas are zones where high velocity wave action accompanies the storm surge and can cause severe damage to buildings. AE zones are areas affected by storm surge but where wave action is diminished or absent. For the first time FEMA has established another area within the AE zone called the Limit of Moderate Wave Action or LIMWA. These moderate waves can cause damage to buildings, though they are not as damaging as the waves expected in the VE zone. Flood Inundation Map. Know the effect of potential flooding due to each category of a hurricane.